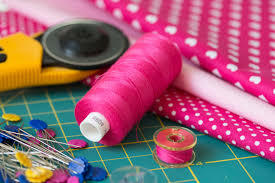 Always wanted to learn to quilt? Come join us! Bring your interest and enthusiasm. No supplies are needed for the first class, and there's no need to register.